How to Manage your Time Efficiently? 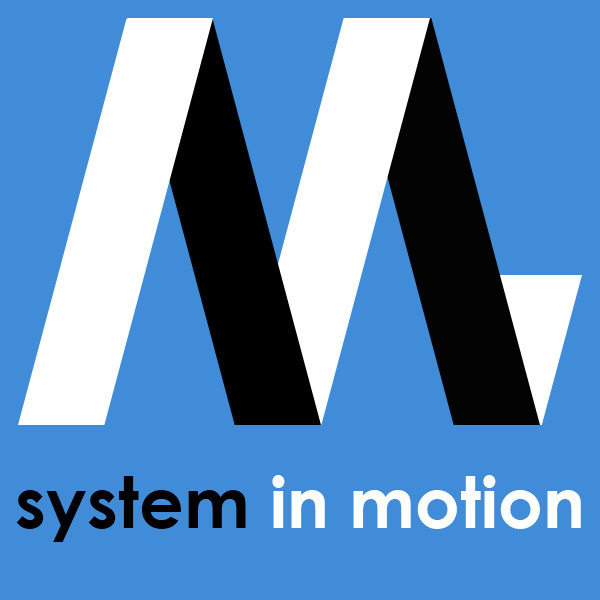 by Stephane Monsallier, founder of System in Motion. Learn how to beat the clock and get the best out of your schedule. Efficient time management is a challenge for most people, especially in this day and age when it’s easy to get lost in a sea of information. Our access to boundless data has cost us greatly, including spending hours on the unnecessary. 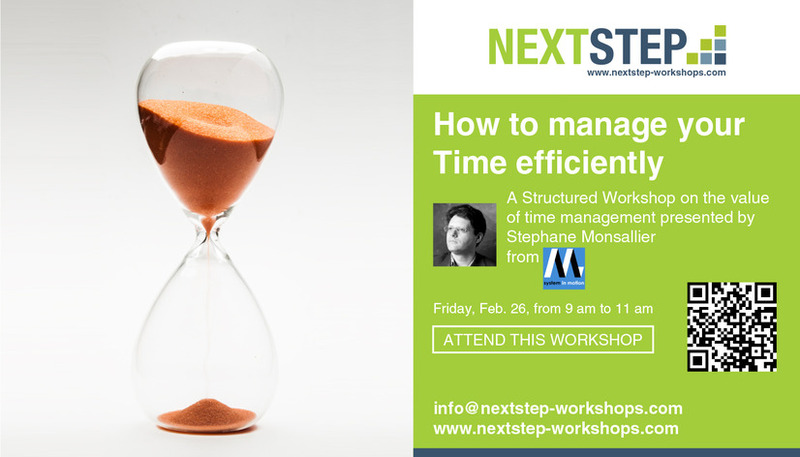 Let Stephane Monsallier share with you his tips and tricks on how to maximize your productivity through proper task management and how you can free up to 30% of your schedule so you could spend time on what truly matters to you. 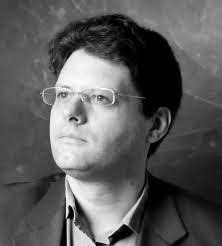 Stephane Monsallier is an alumnus of Supelec, a top IT Engineering school in France. After spending ten years in Financial IT, he left the corporate world to start his own company. 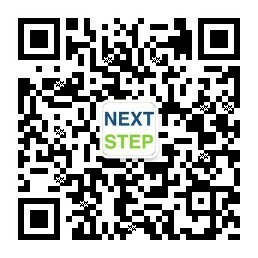 In 2013, Stephane established System in Motion, which he envisioned to be a high quality software service company that promotes innovation in enterprise software to the Retail and Distribution industry in China. 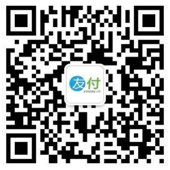 Today, they have built a solid reputation in their service delivery among foreign companies in Shanghai, including customers in Greater China, USA, France, India, Bangladesh, Vietnam, and Turkey. On top of his current business, Stephane mentors several entrepreneurs through Chinaccelerator, a local branch of SOS Venture in Shanghai. He is an ambassador of the French Founders in Shanghai and is also the chair of the ICT Working Group at the European Chamber of Commerce. He also manages the EO Accelerator program in the Shanghai Chapter of Entrepreneur Organization and is currently the President of the French Tech Community in Shanghai. This is a great event, I will share it with my friend! 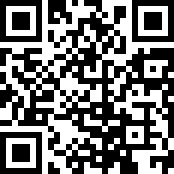 If you used Yoopay before, please use your mobile phone number as the password.